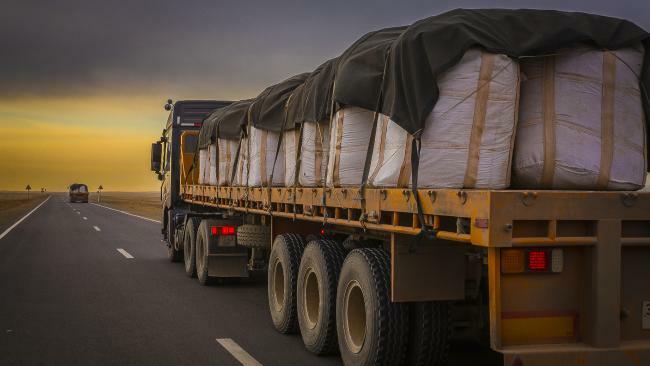 Rio Tinto looks close to a deal with Mongolia to push ahead with the stalled $US5.4 billion ($7bn) underground expansion of the Oyu Tolgoi copper and gold mine, with the Rio subsidiary that controls the project saying it is now a matter of ensuring “Ts are crossed and Is are dotted”. 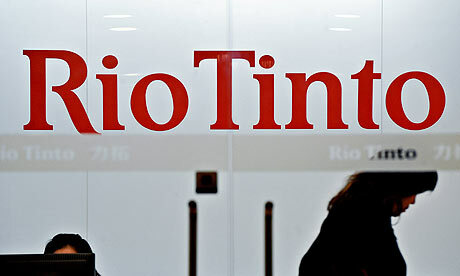 RIO Tinto has offered to abandon a $US1.6 billion ($2bn) royalty it would get from the Oyu Tolgoi copper and gold mine in a bid to end a standoff with the Mongolian government over development of a stalled $US5bn underground expansion needed to unlock most of the deposit’s value. 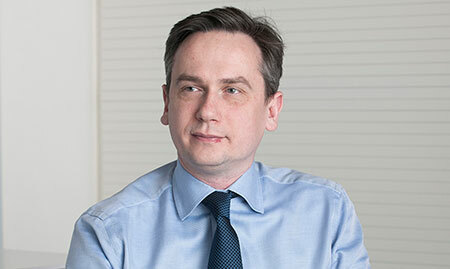 MINING giant Rio Tinto has had an uncharacteristically subdued fourth quarter, missing copper guidance and analyst forecasts and not delivering to some expectations on iron ore.
RIO Tinto has turned up the pressure on the Mongolian government to resolve the impasse over a $US5.4 billion ($6.1bn) development of the underground resource at the Oyu Tolgoi copper/gold mine, saying the ball was now in the government’s hands. 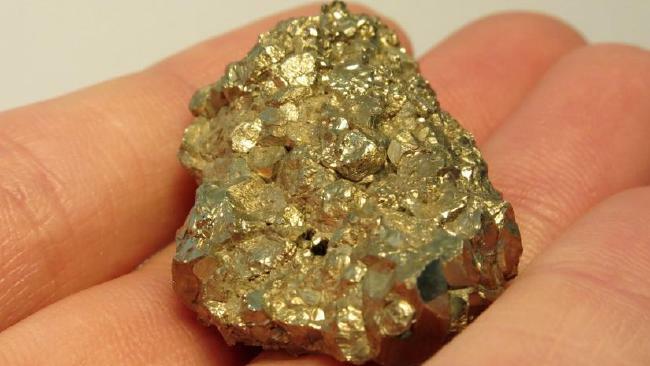 Rio Tinto is edging closer to snaffling the stake in Canada’s Turquoise Hill Resources it does not already own in a move to shore up its exposure to key copper asset Oyu Tolgoi as it tries to counter a predicted drop in the iron ore price. 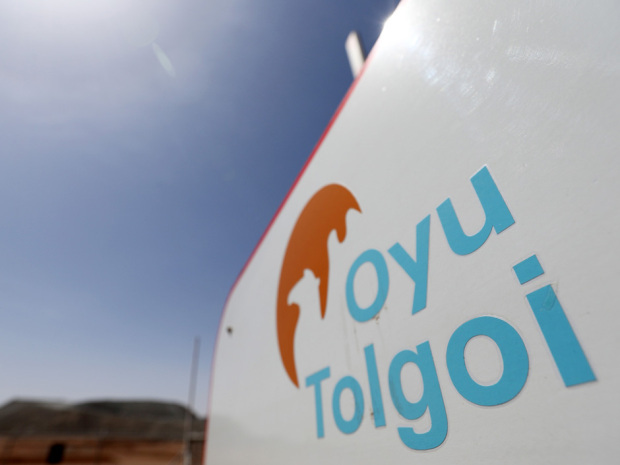 THE Mongolian government says half of the concerns about the development of Mongolia’s massive Oyu Tolgoi copper and gold mine have been resolved and that a meeting will be convened next week to whittle away the remaining issues. 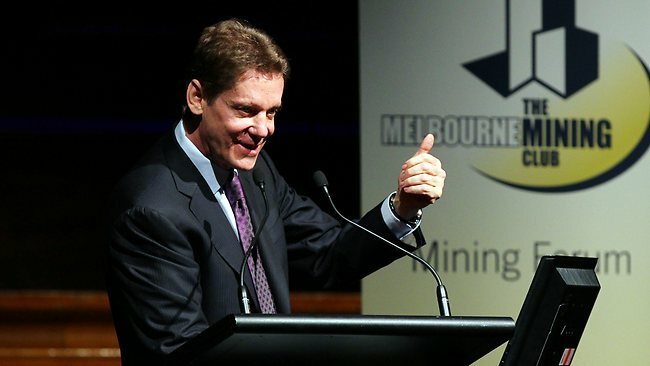 RIO Tinto chief executive Tom Albanese has scored a spectacular win over mining billionaire Robert Friedland by overhauling the board and management of Ivanhoe Mines, forcing out the mogul in the process and taking control of one of the world’s best new copper resources. 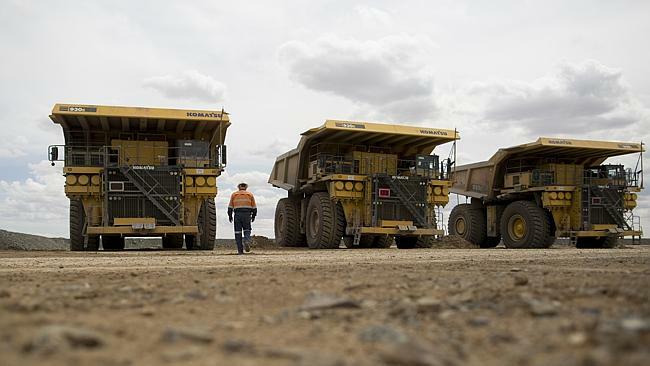 RIO Tinto has had more than $C460 million ($448m) wiped off the value of its investment in Canadian subsidiary Ivanhoe Mines after a company report showed a potential $US1.3 billion ($1.25bn) blowout in the capital cost of the Oyu Tolgoi mine and a one-third rise in expected operating costs. 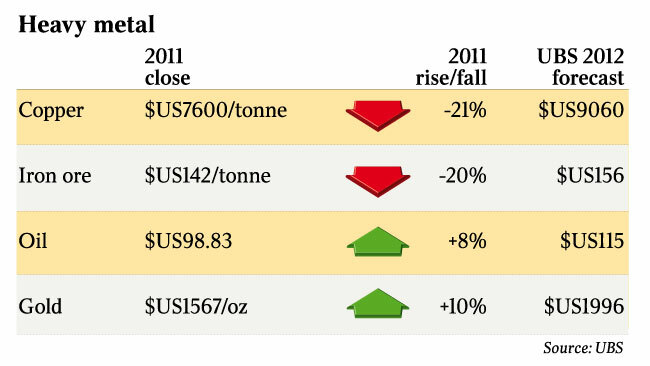 THIS year is shaping up well for commodities that dictate the share prices of the nation’s miners, as unsustainably low steel production in China and a dearth of new copper production point to potential price gains for iron ore and copper. 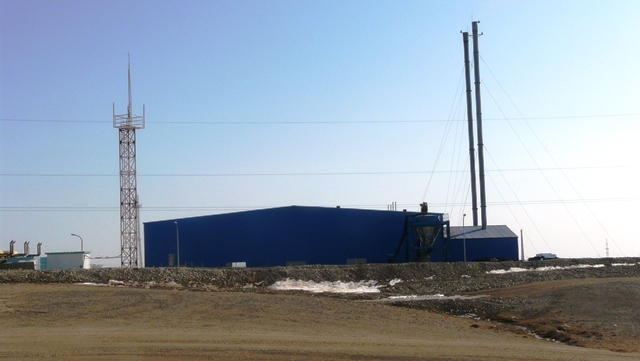 CONTRACTOR Macmahon Holdings has nearly doubled its funding facilities to $475 million, and separately received strong interest for standalone financing of its Tavan Tolgoi coal venture in Mongolia. 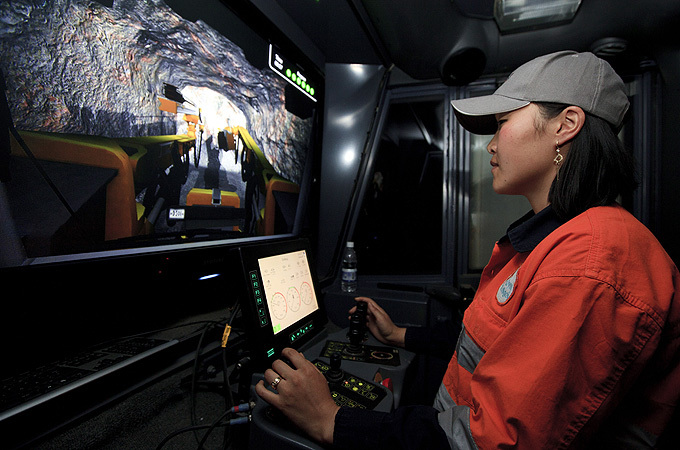 CONTRACT mining company Macmahon and German partner Operta have received a contract for coal mining operations at the Tavan Tolgoi mine in Mongolia, a five-year deal worth more than $US500 million ($490m). The contract with Erdenes Tavan Tolgoi, the state-owned company that owns the project, was signed on Thursday. 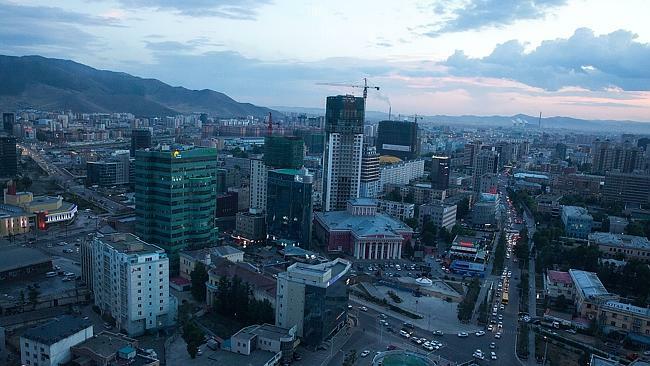 YOU won’t find a McDonald’s restaurant in Ulan Bator. Nor will you find a Starbucks, nor any of the other franchises that typically crop up as a country begins to transform into a globally connected capitalist economy. AN eruption of protests throughout China has sent armoured vehicles into town centres, prompted an internet blackout by the government and left thousands across the country blogging about “crazy” violence on the streets.